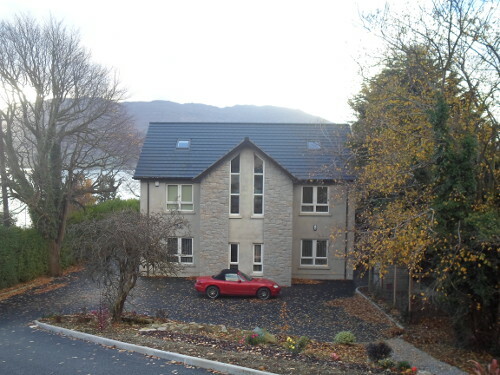 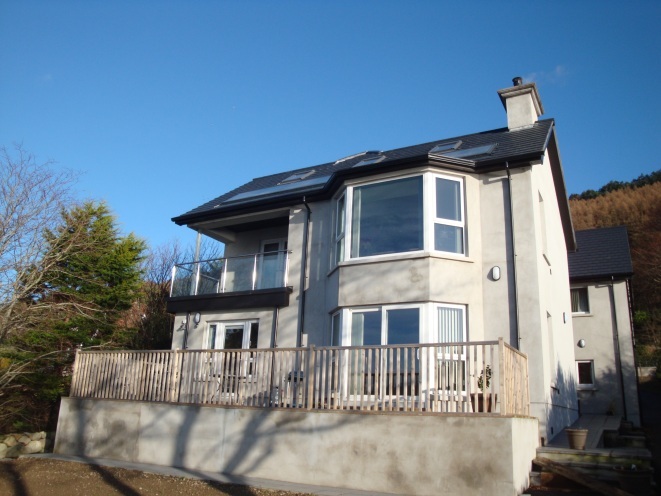 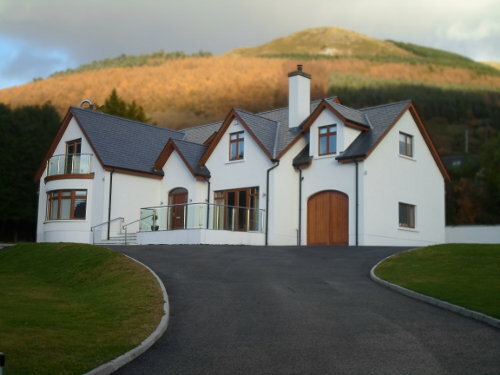 Some of our recent projects can be viewed above. 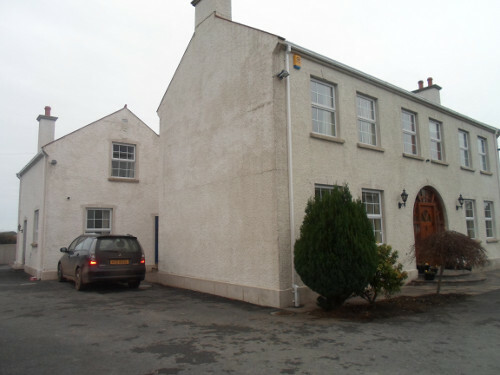 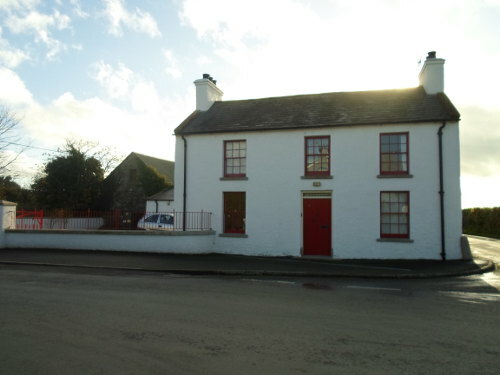 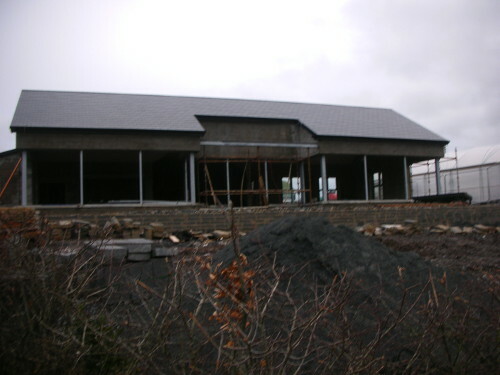 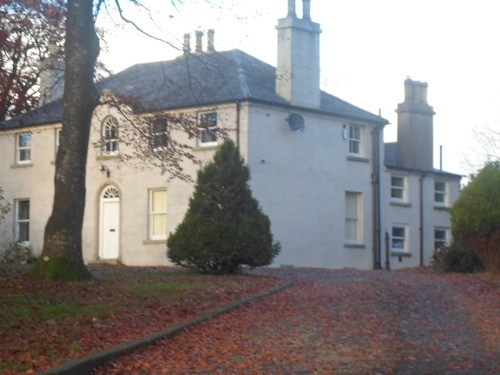 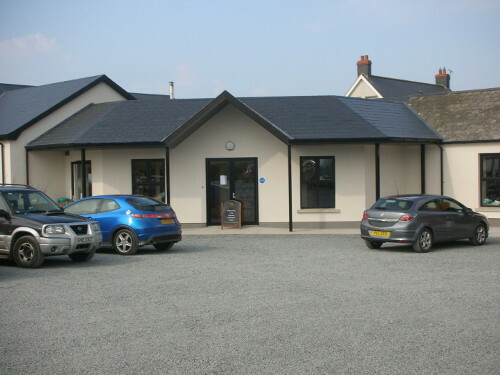 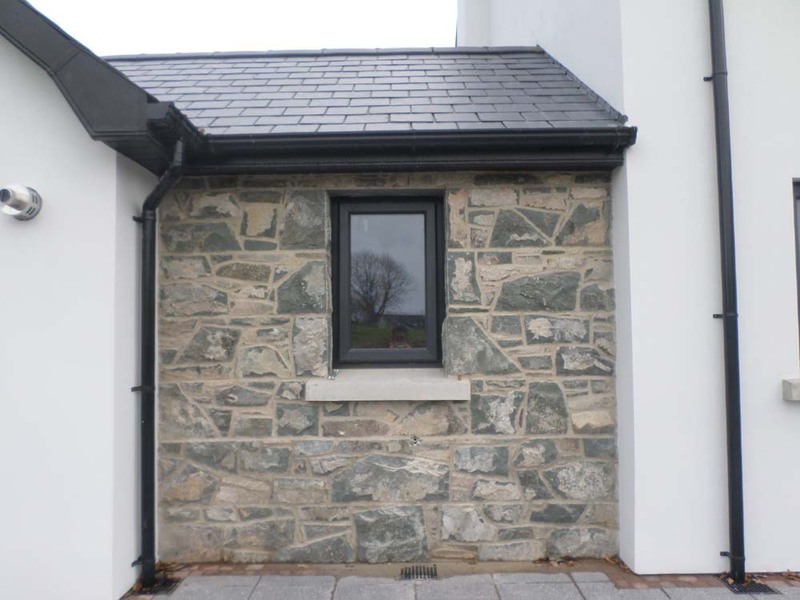 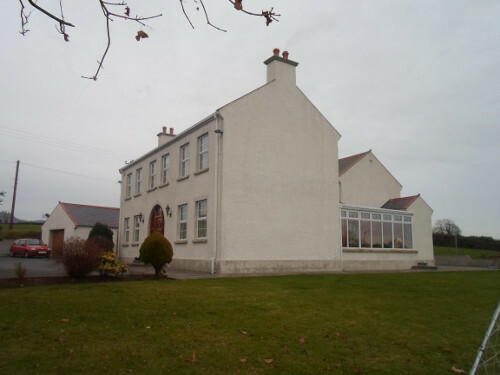 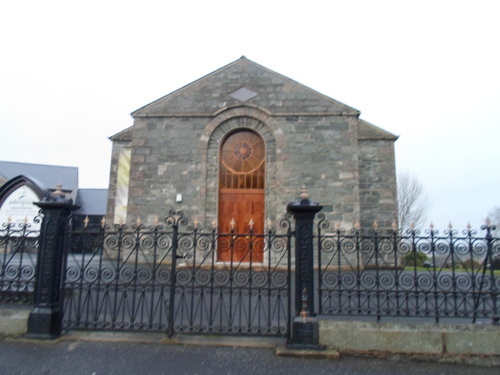 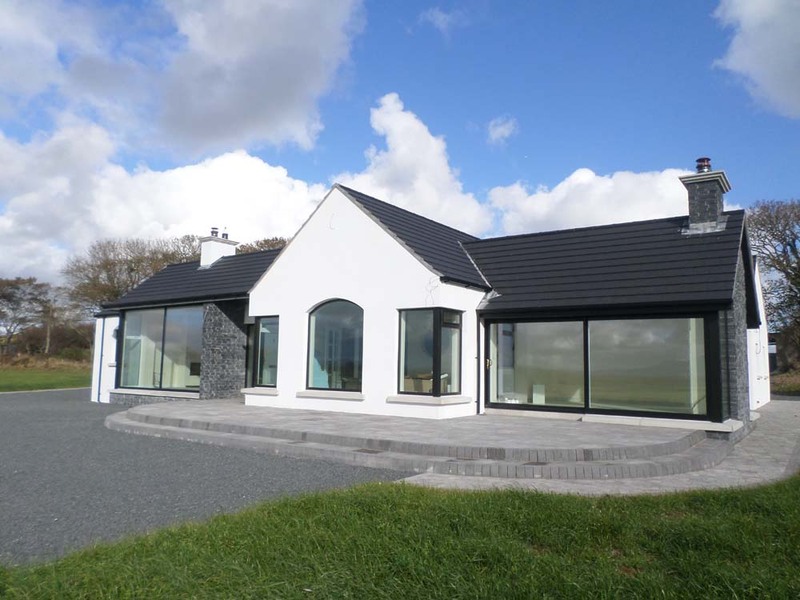 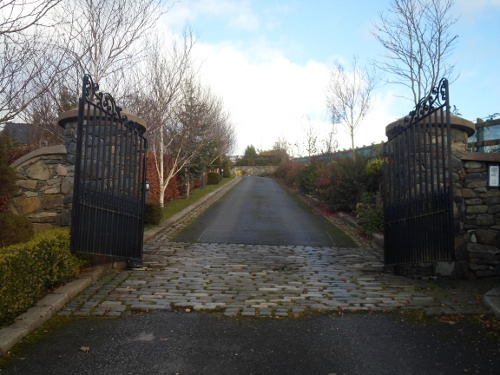 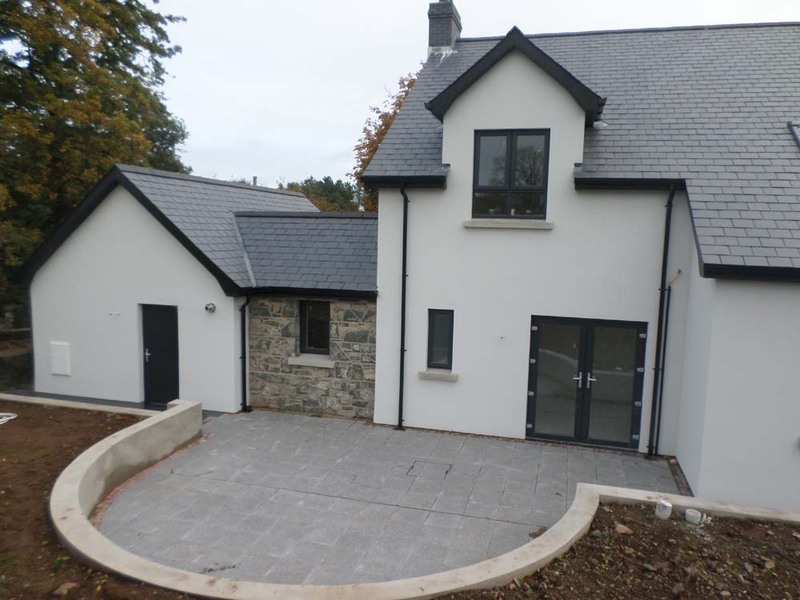 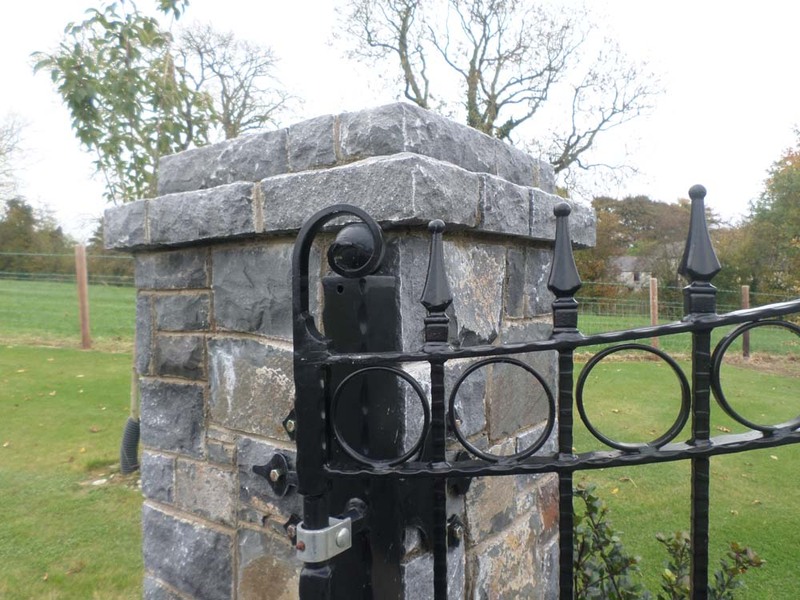 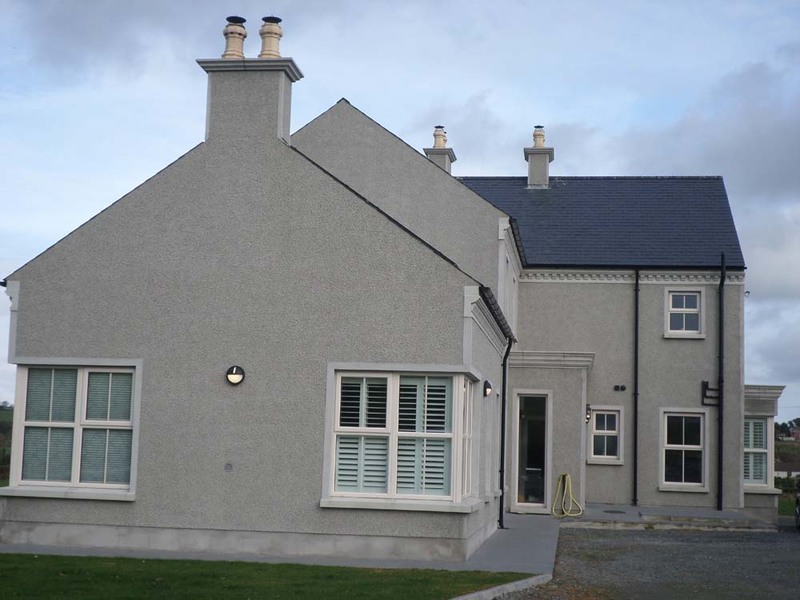 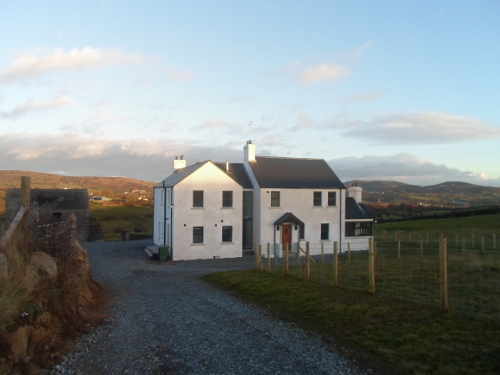 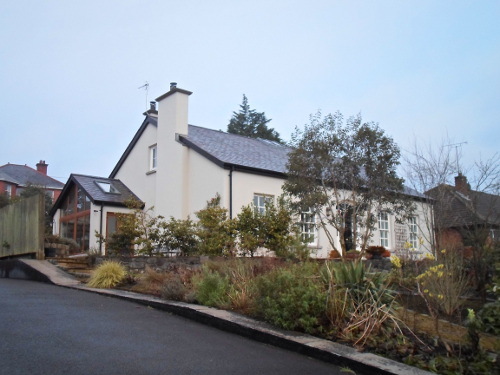 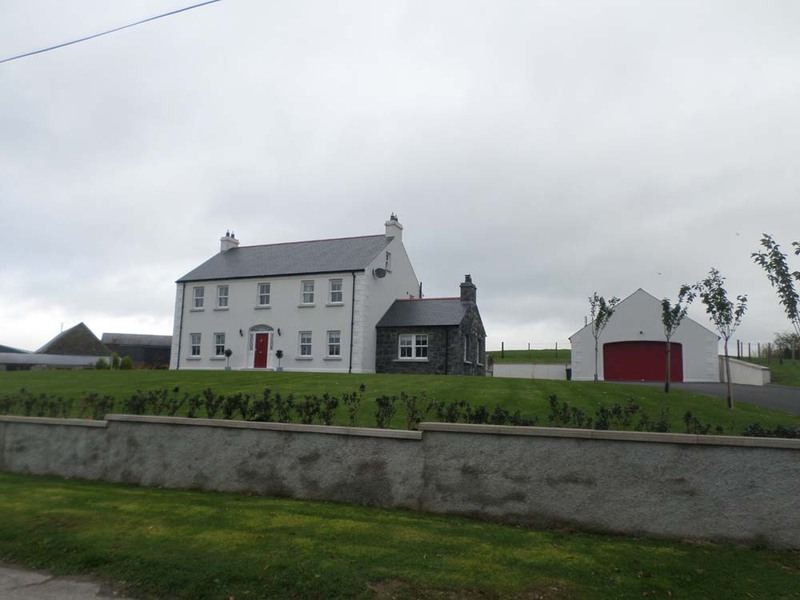 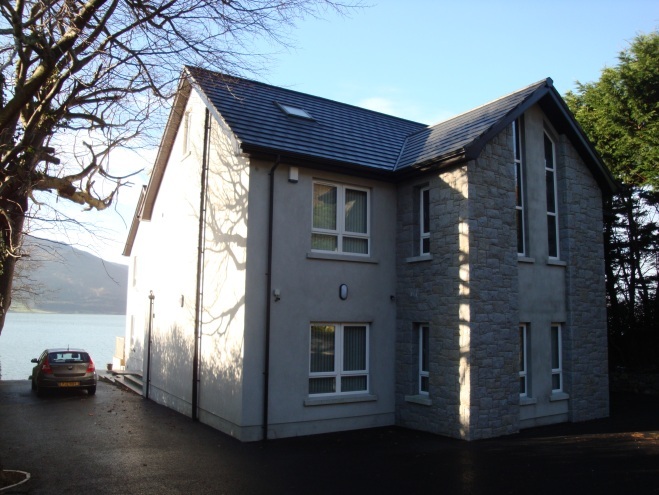 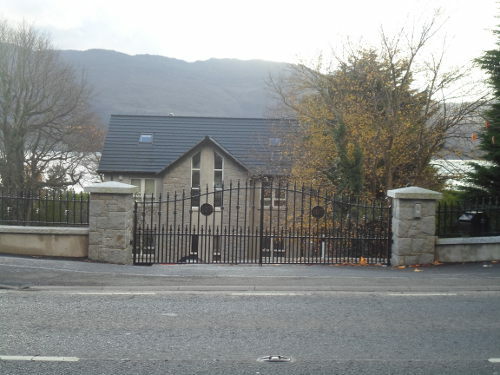 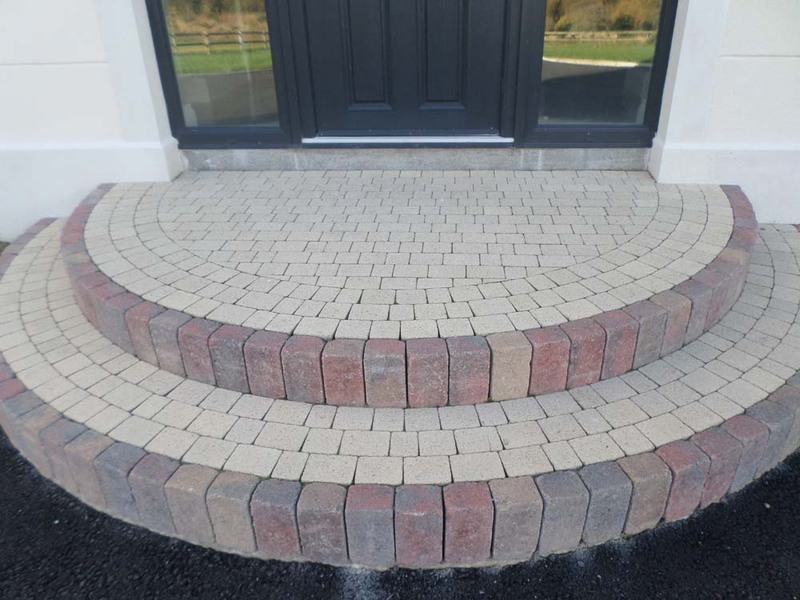 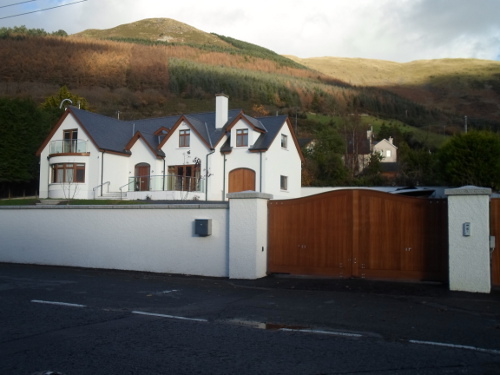 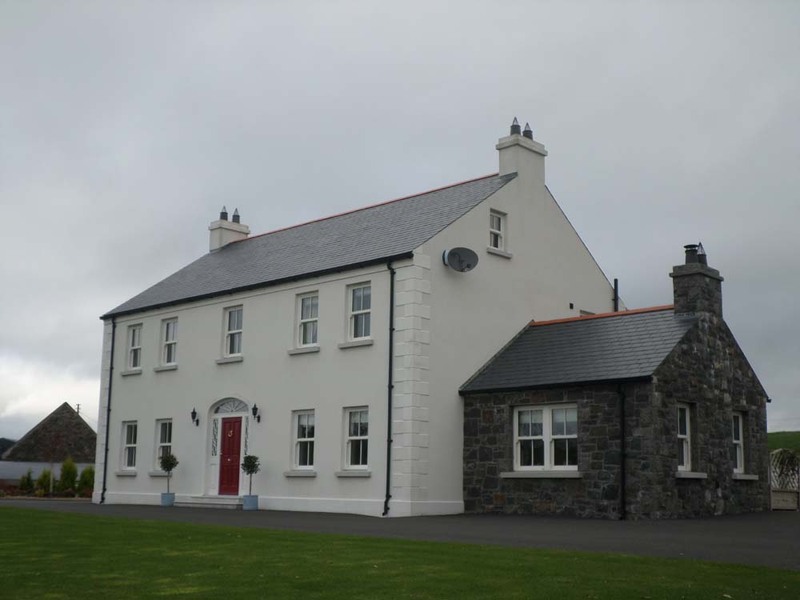 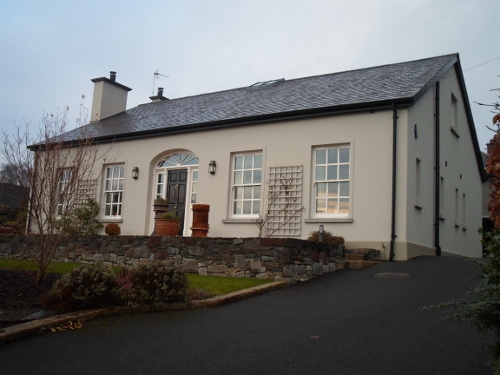 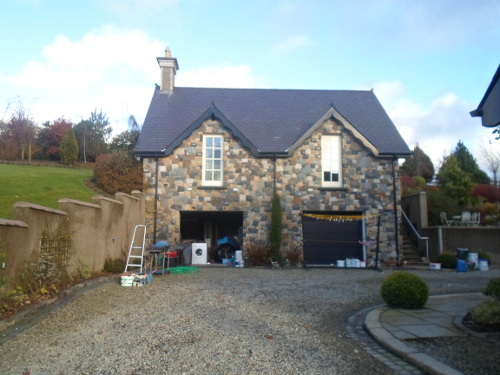 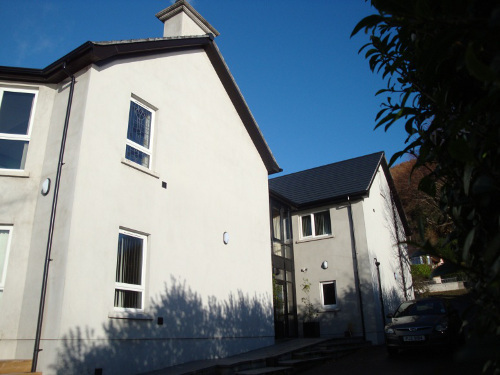 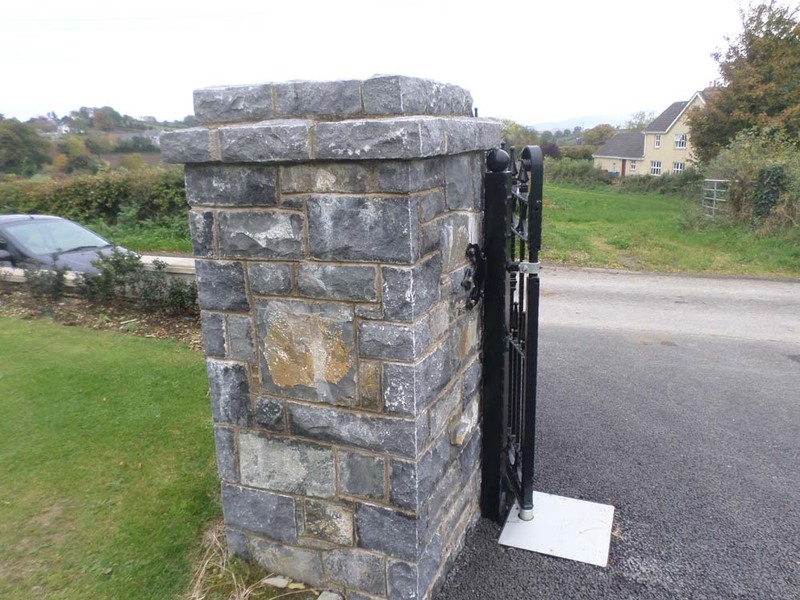 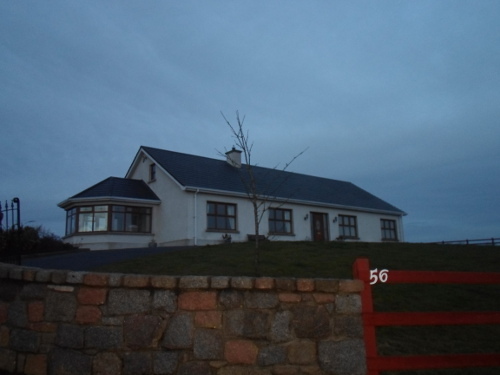 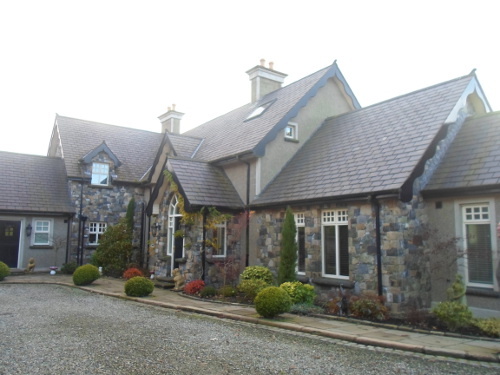 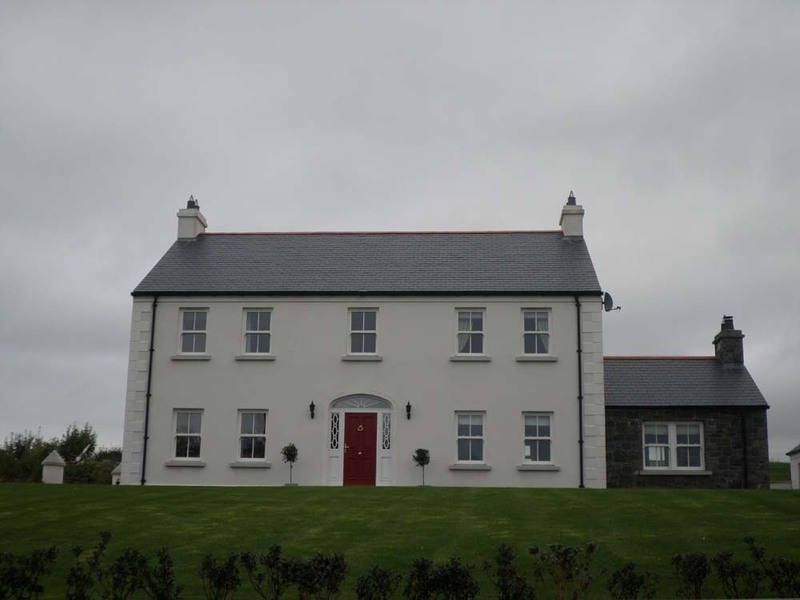 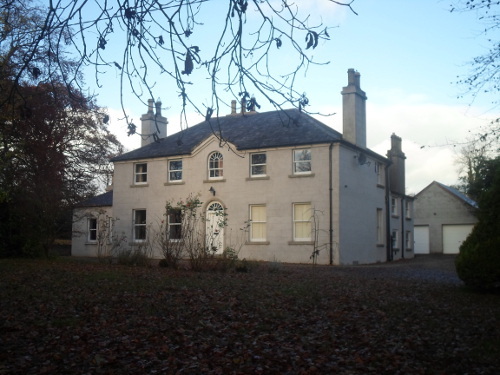 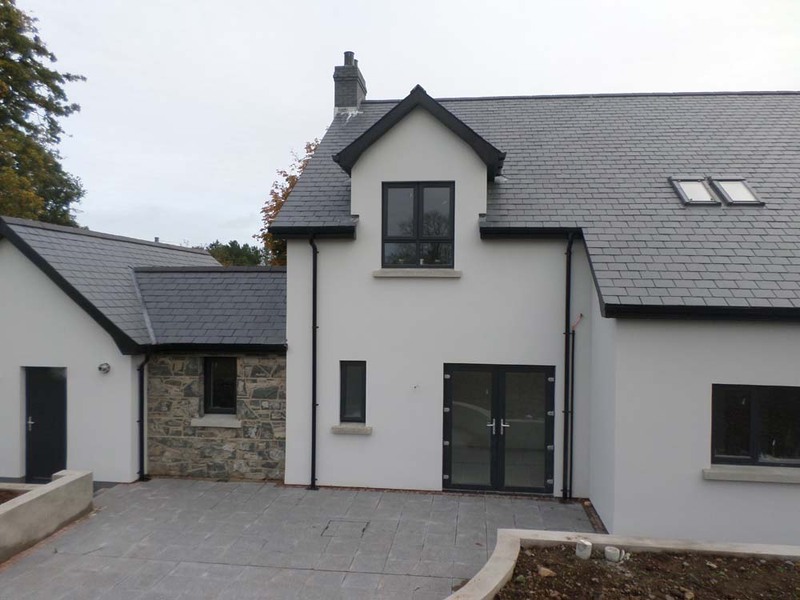 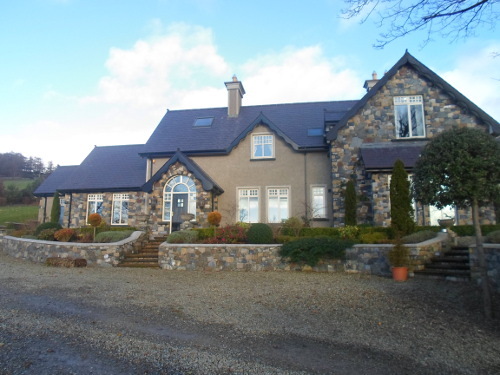 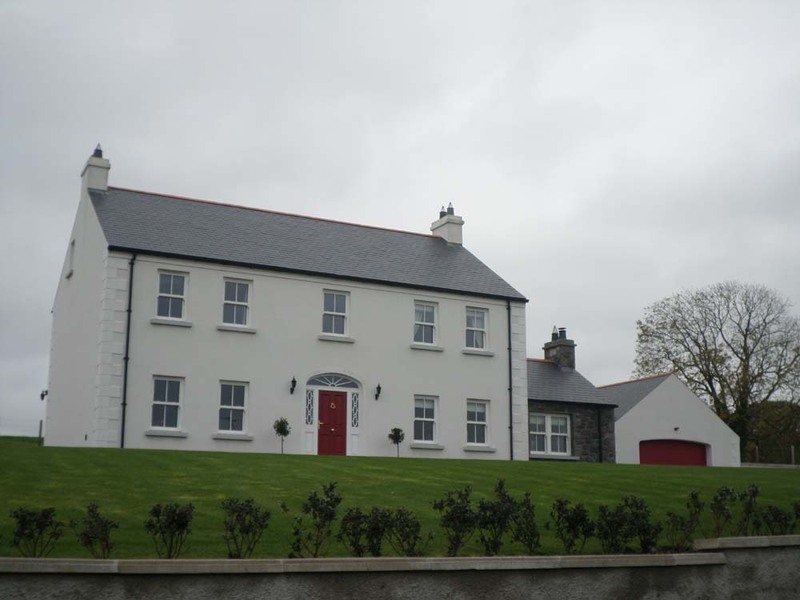 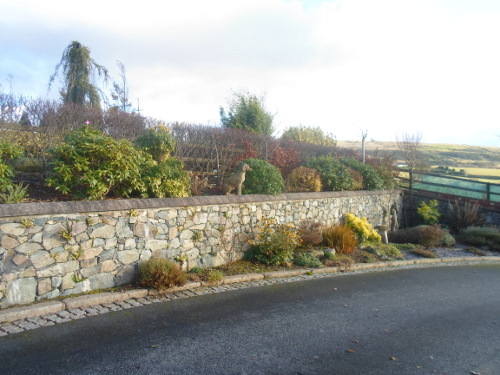 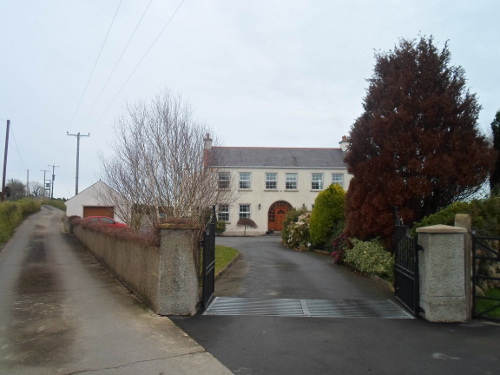 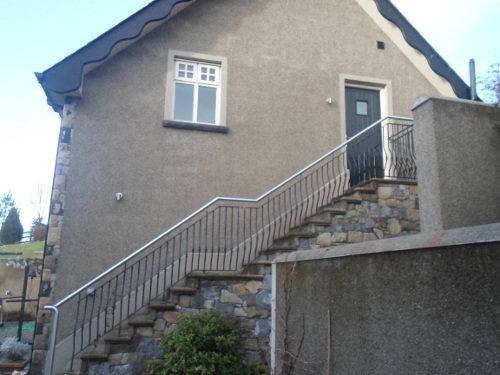 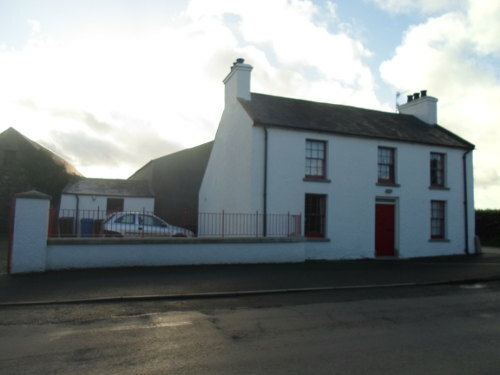 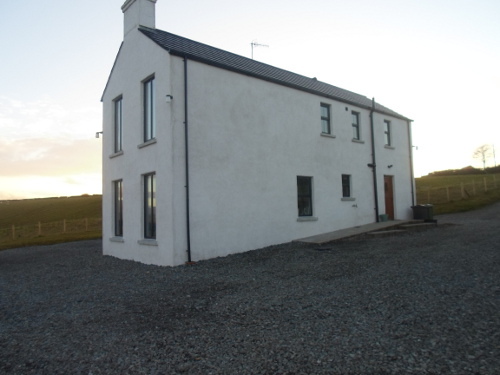 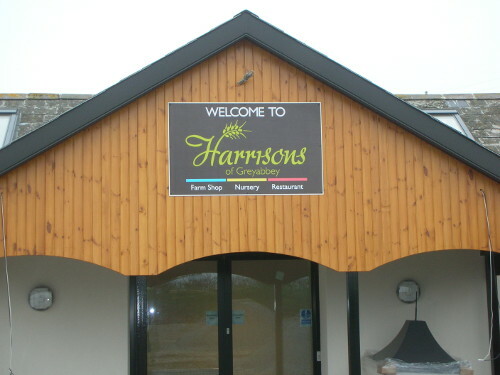 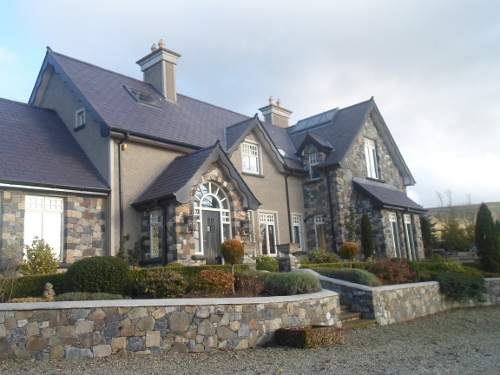 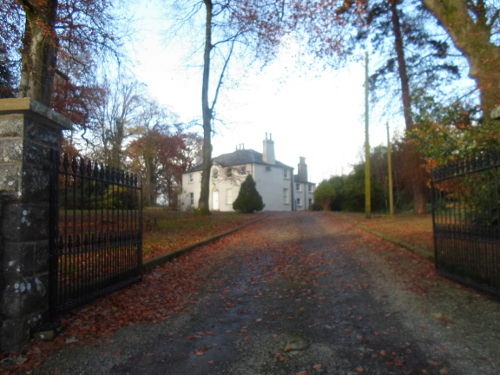 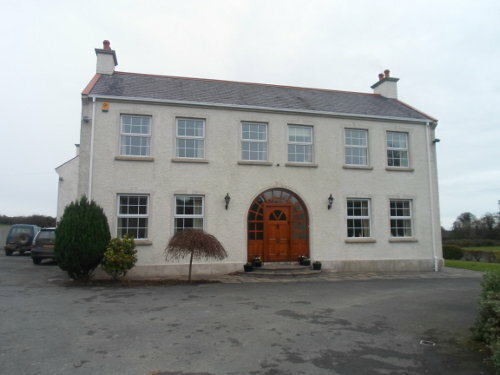 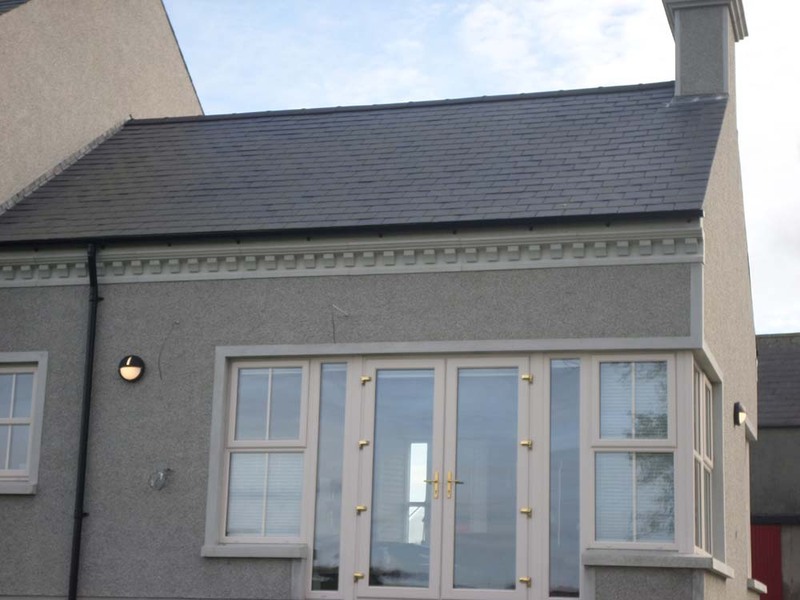 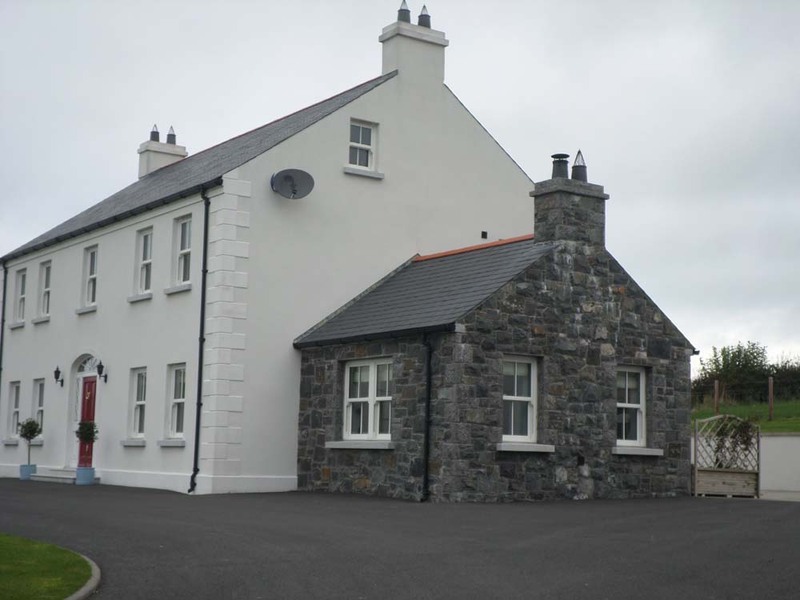 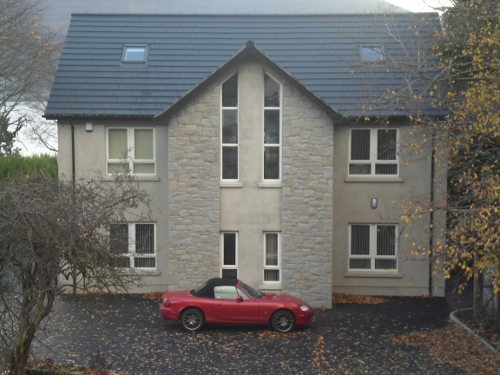 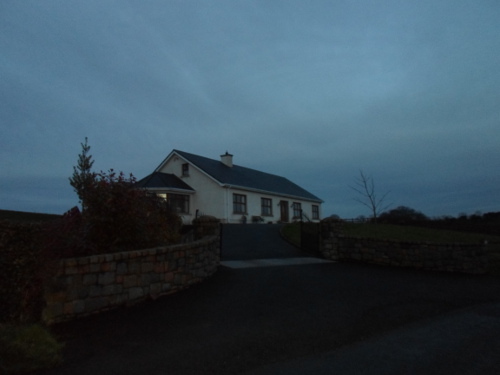 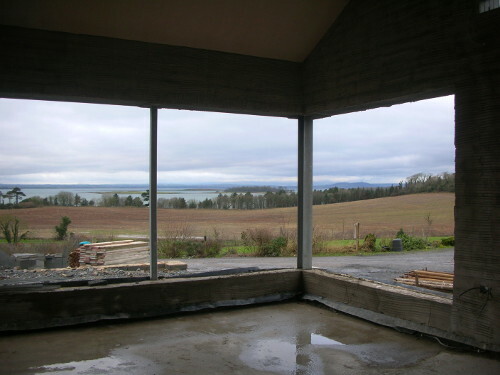 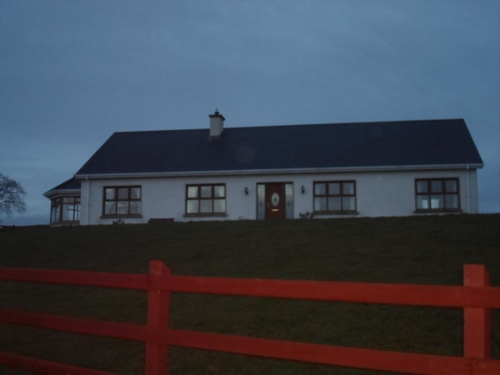 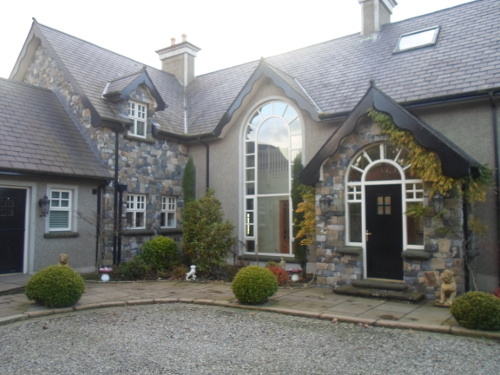 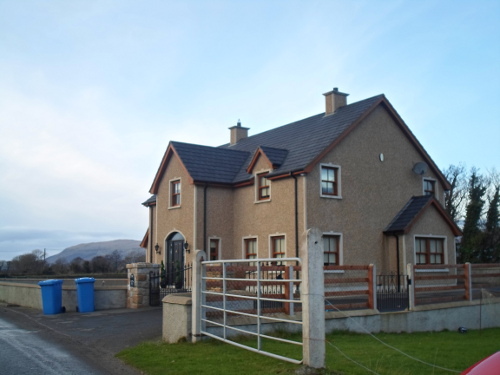 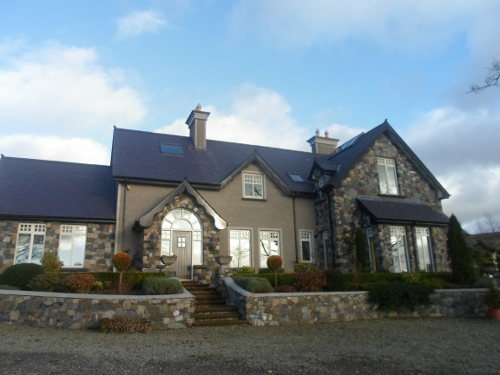 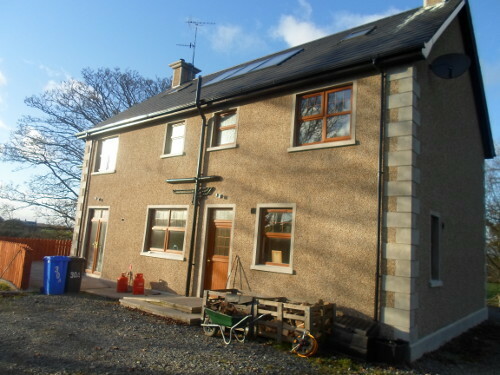 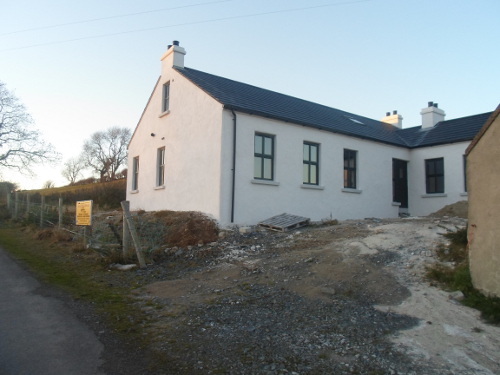 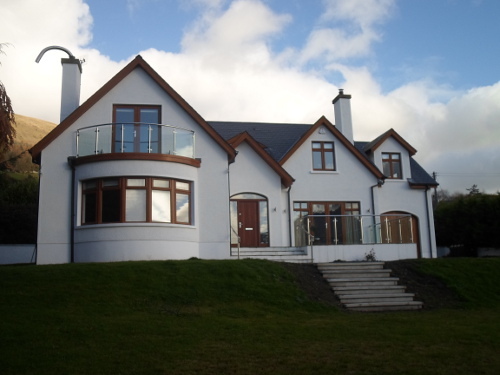 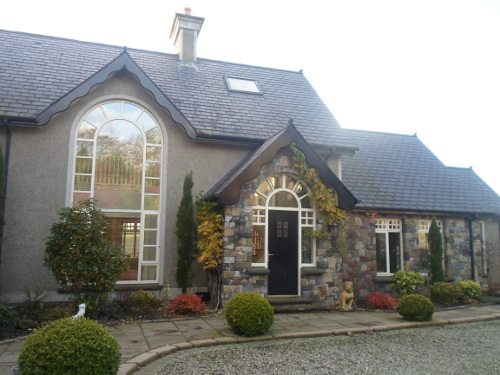 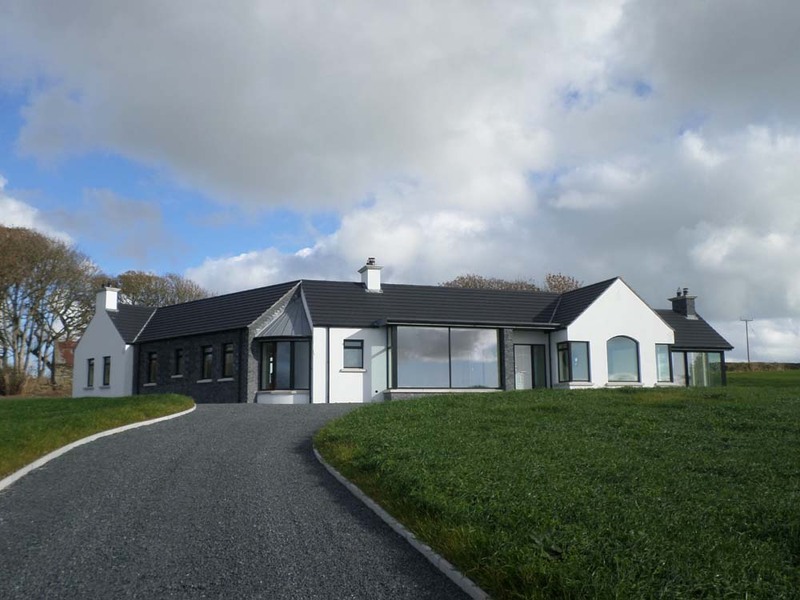 Our projects include new build, renovations, commercial and restorations throughout Northern Ireland including County Down and County Armagh. 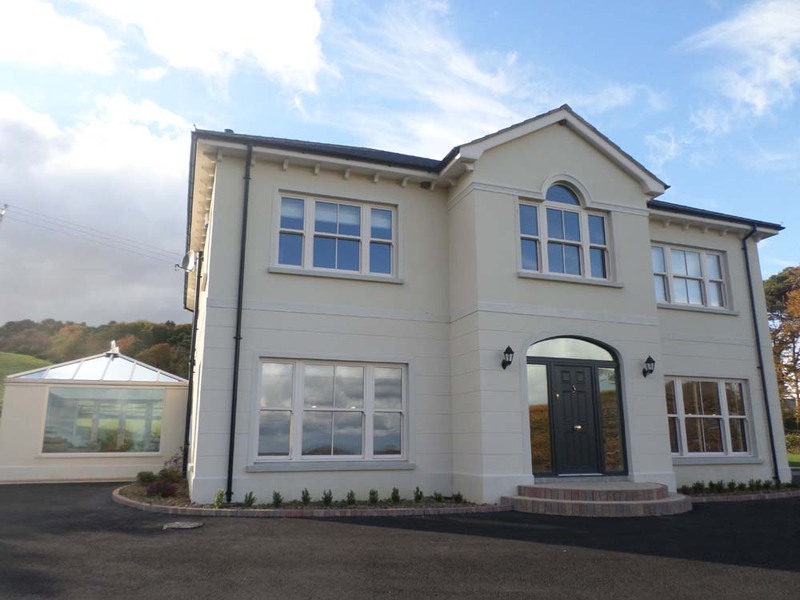 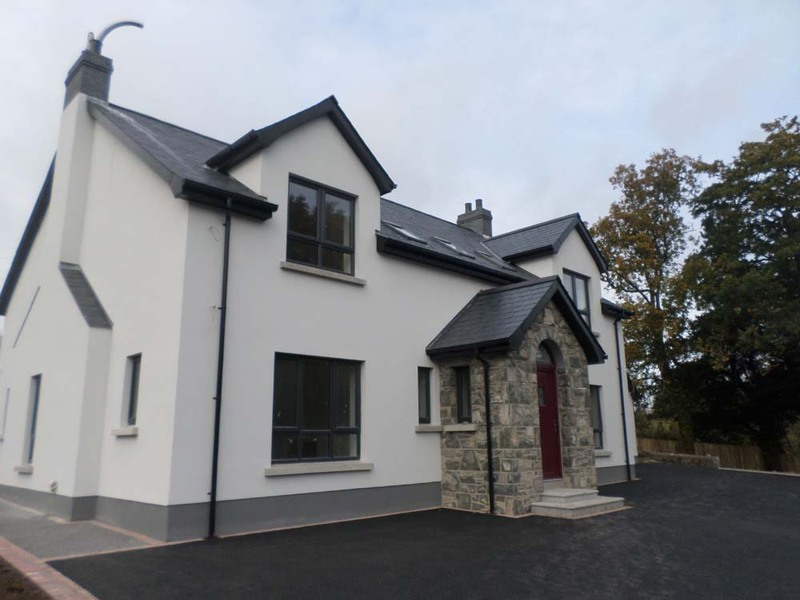 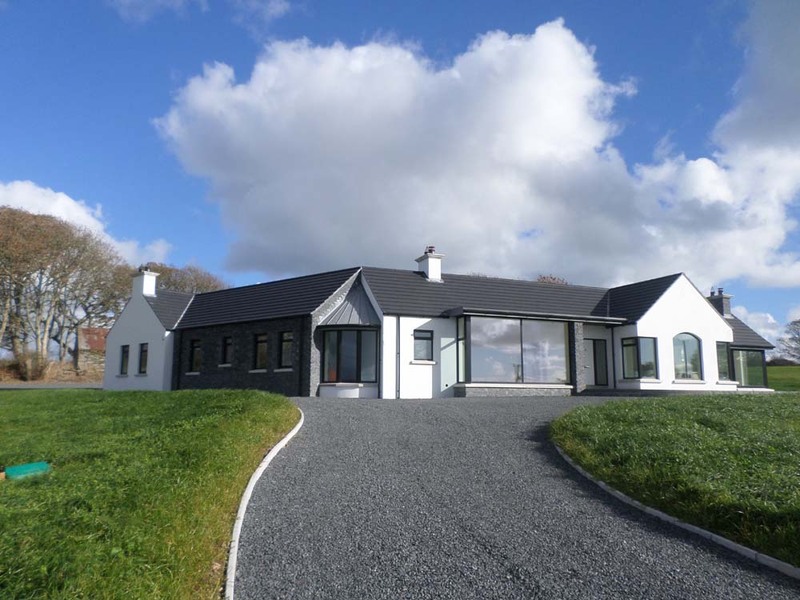 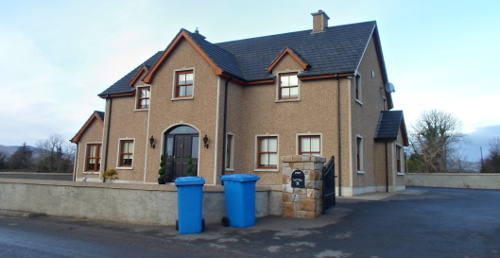 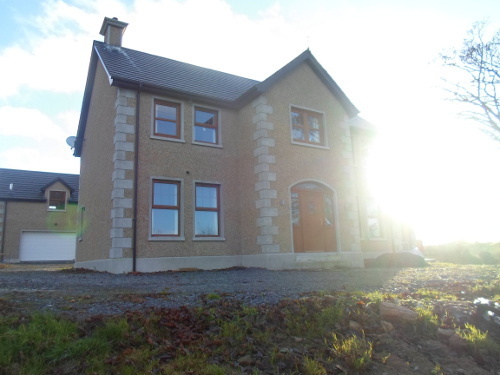 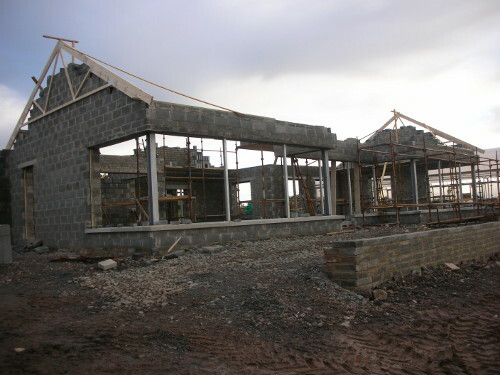 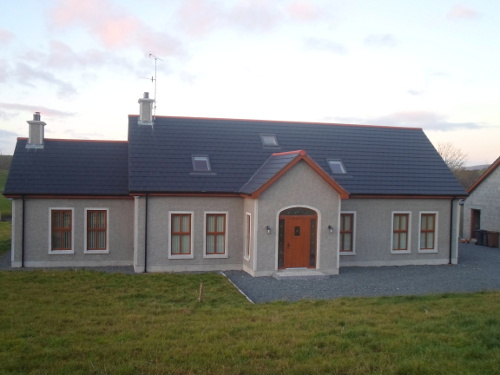 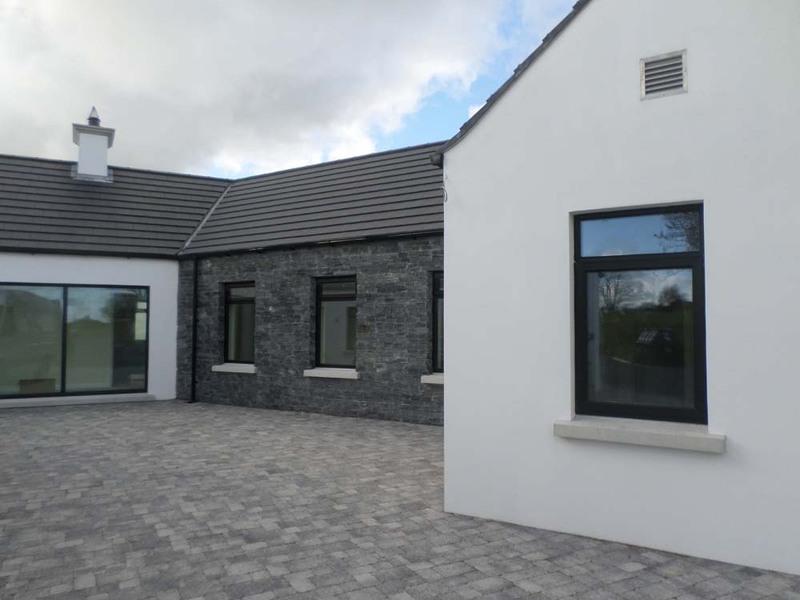 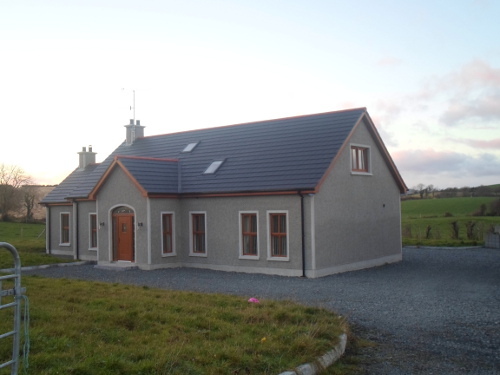 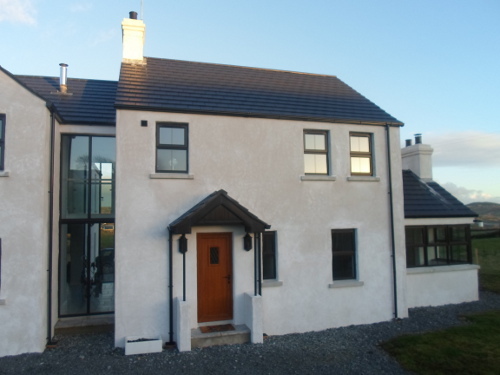 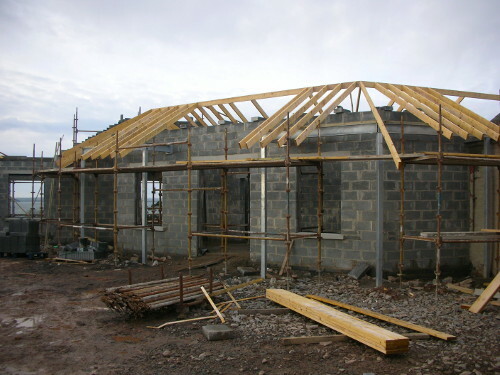 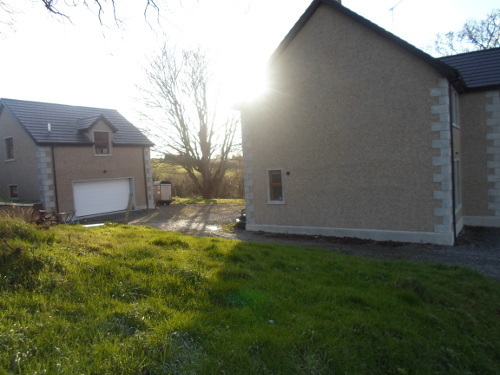 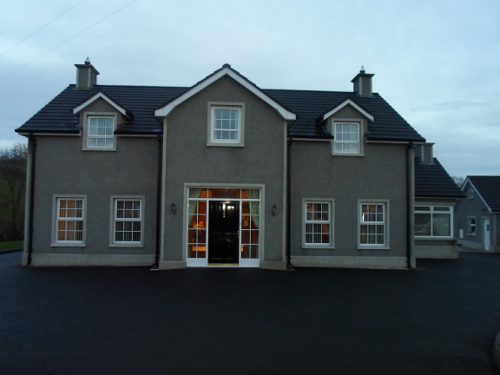 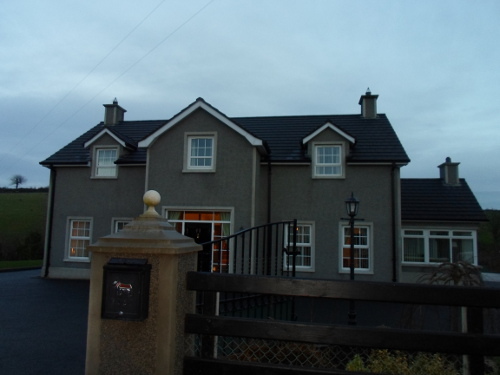 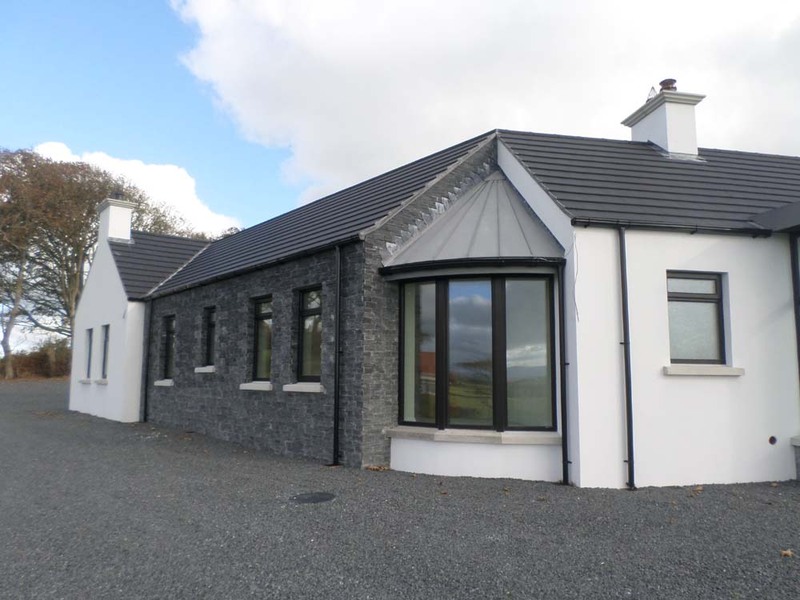 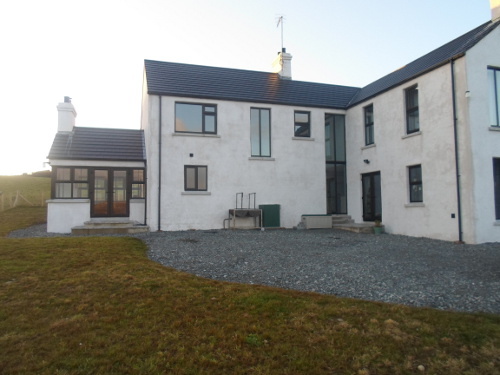 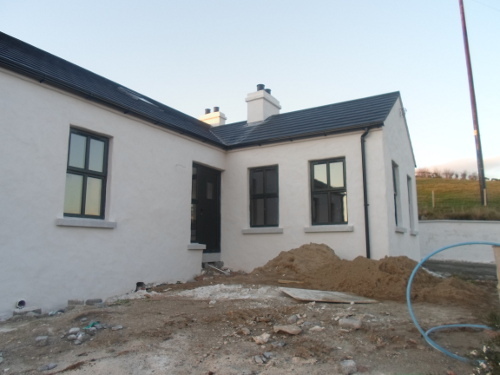 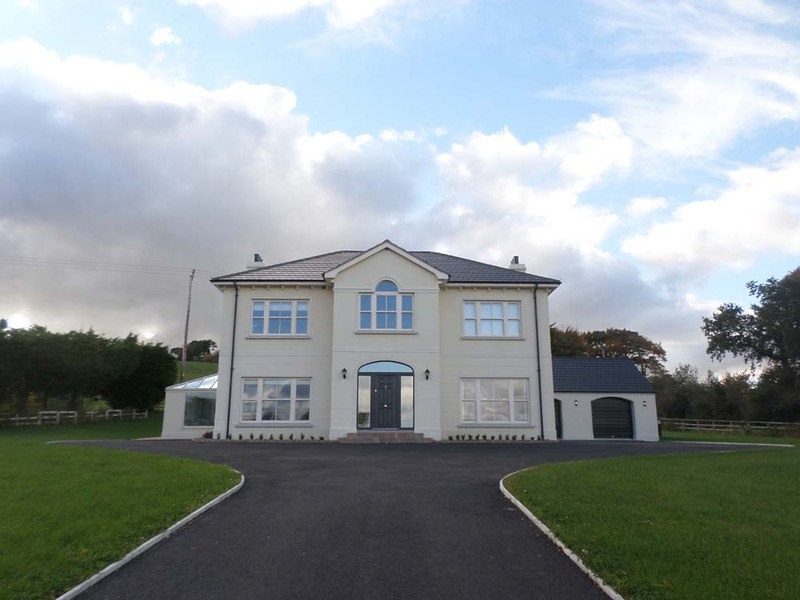 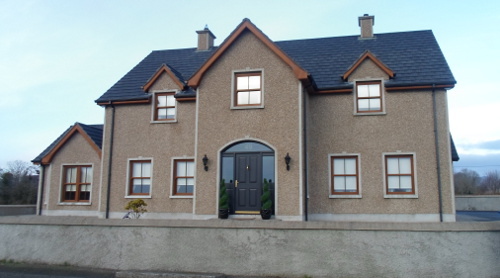 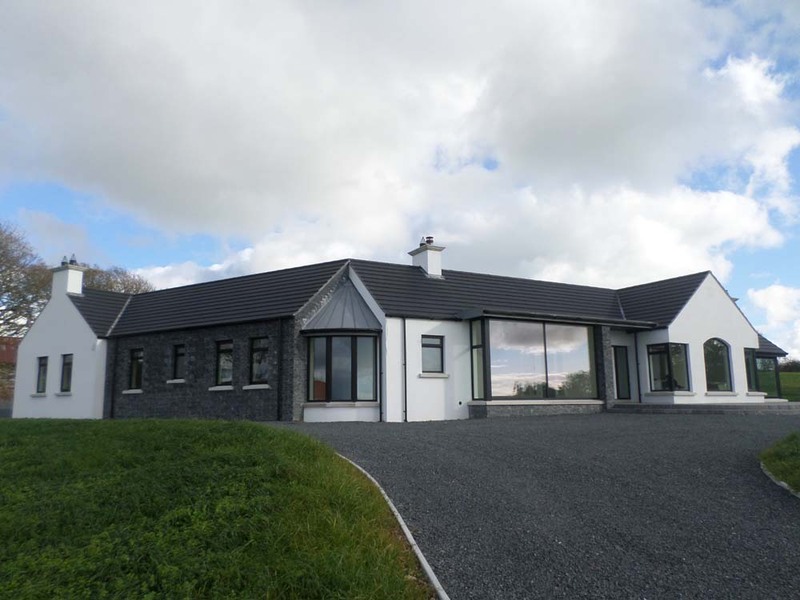 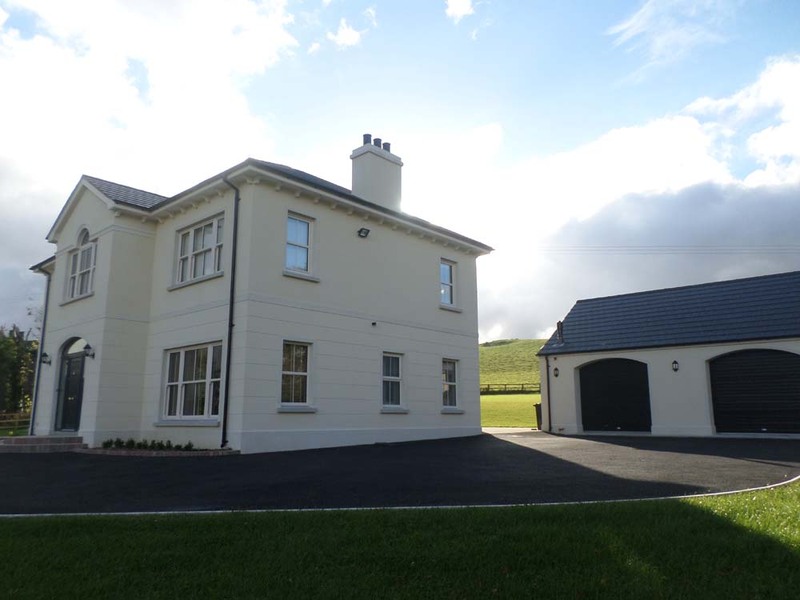 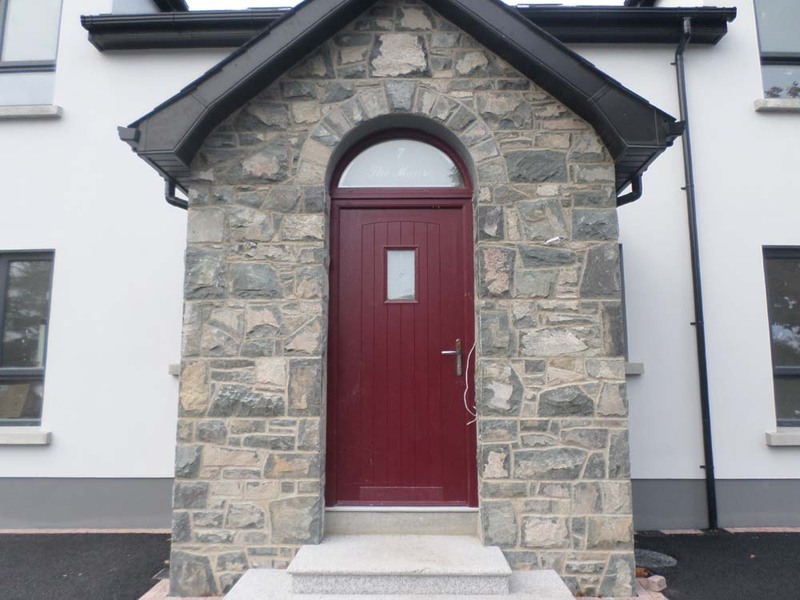 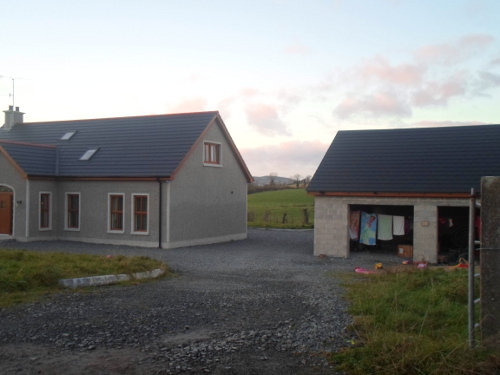 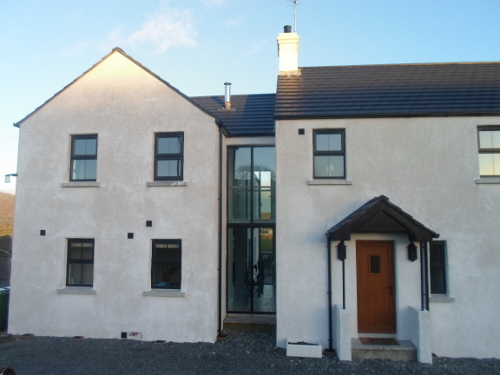 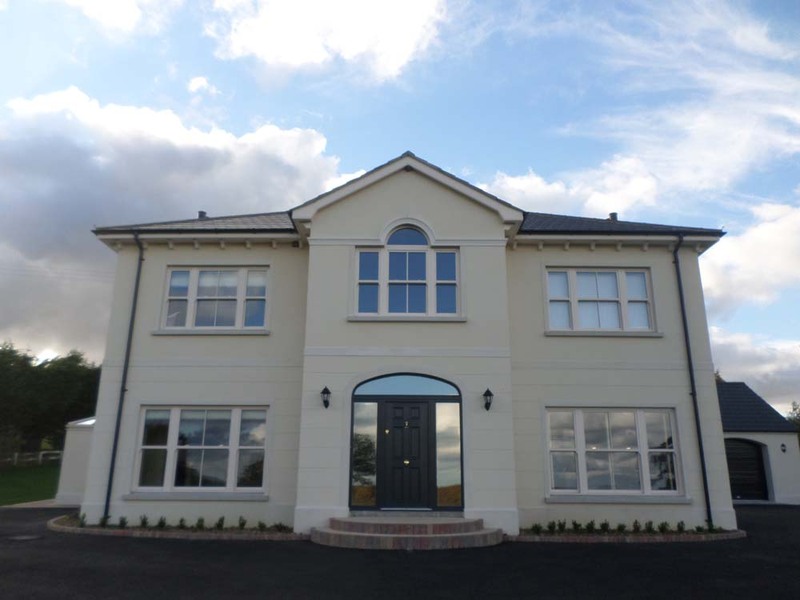 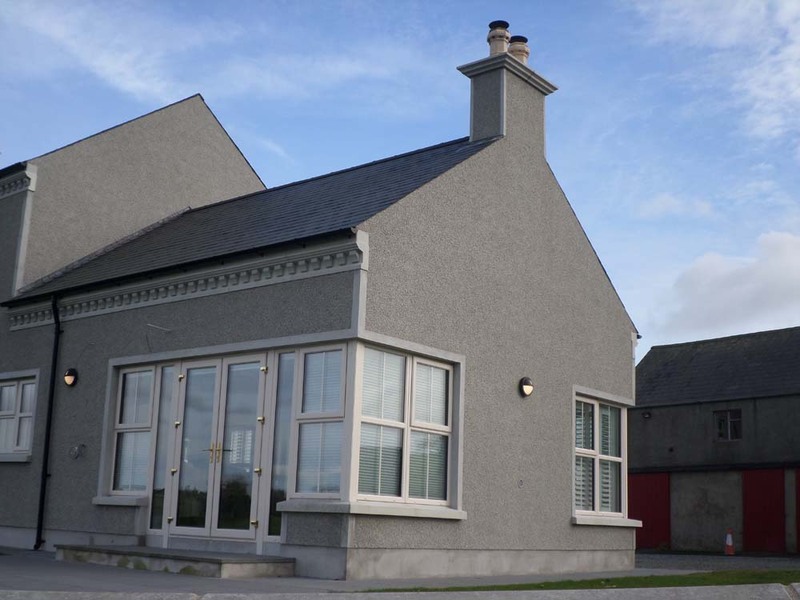 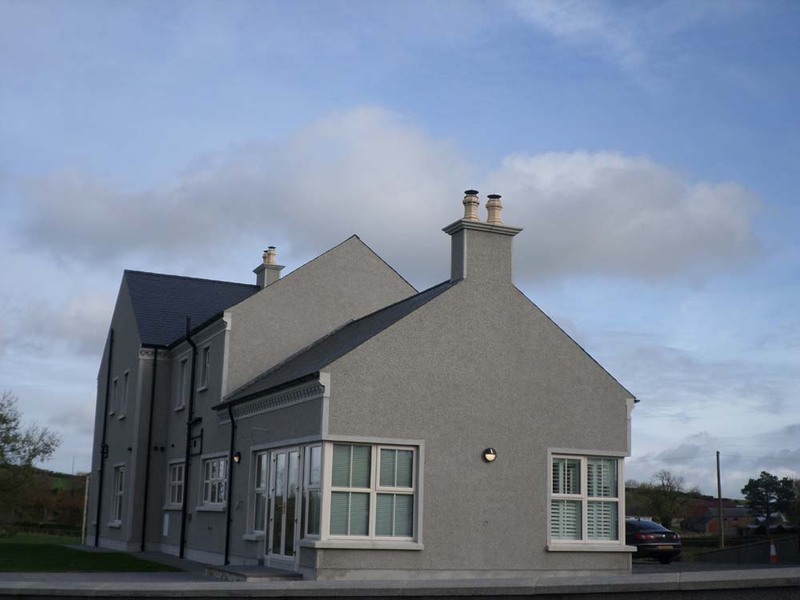 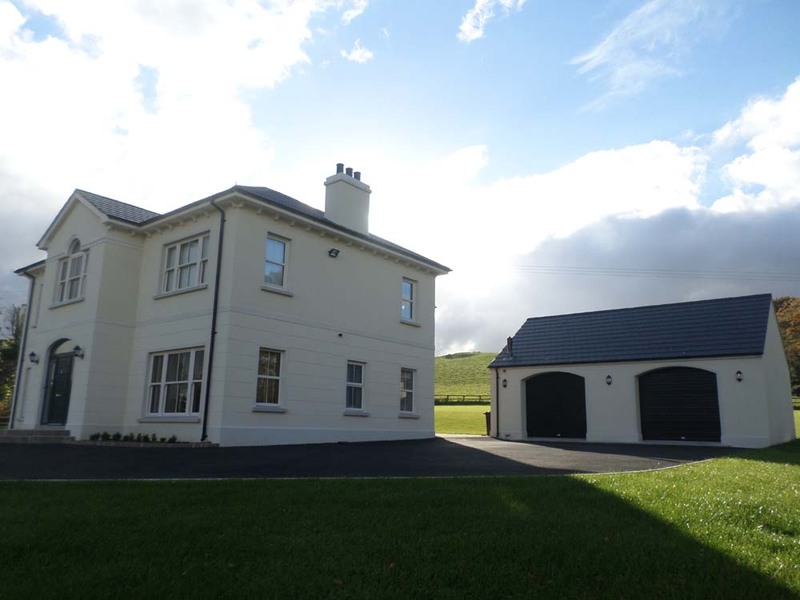 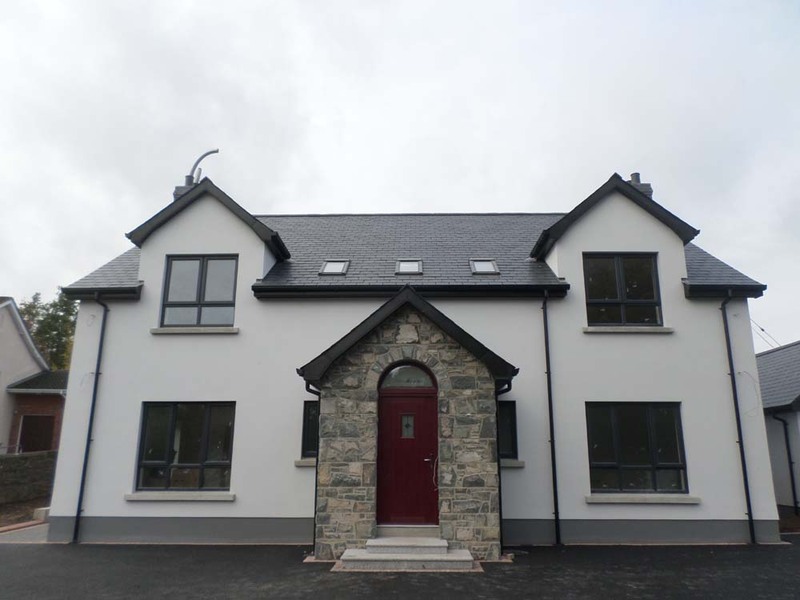 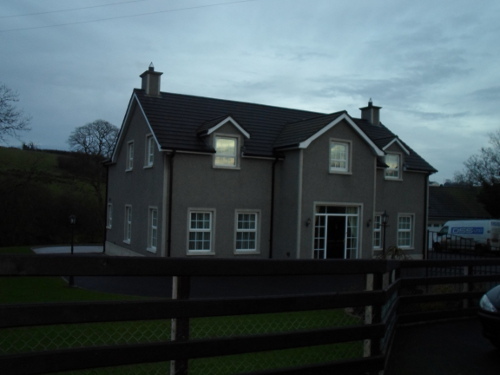 David McKee Building Contractors are based in Kilkeel and build high quality new homes in Northern Ireland including County Down and County Armagh. 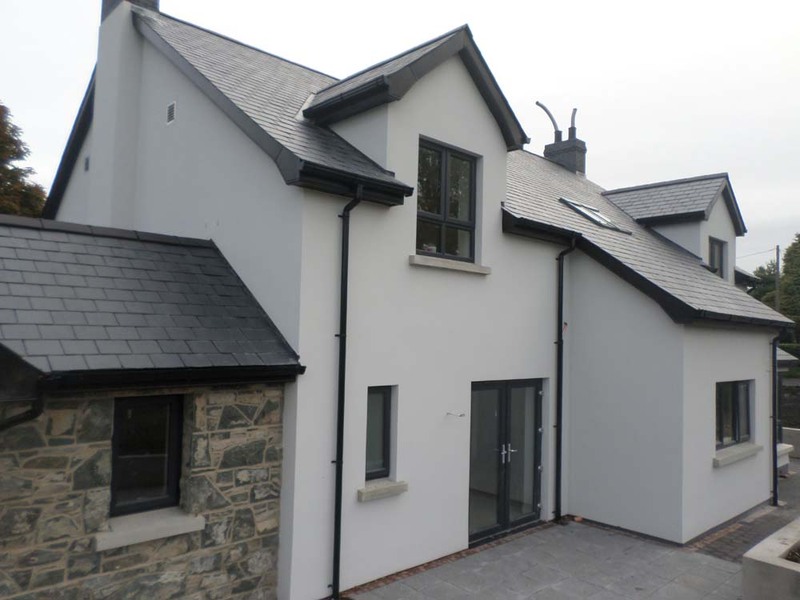 As a trusted building contractor with over 25 years experience in the new build building industry, you can rest assured that everything is taken care of by professional building contractors for your new build home. 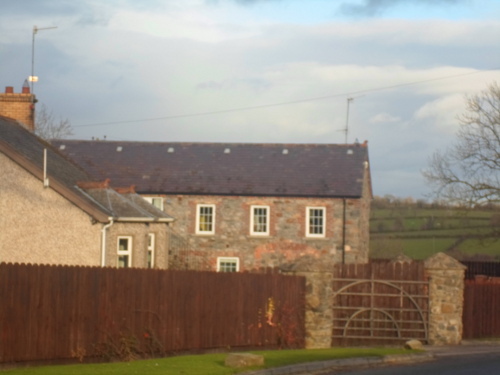 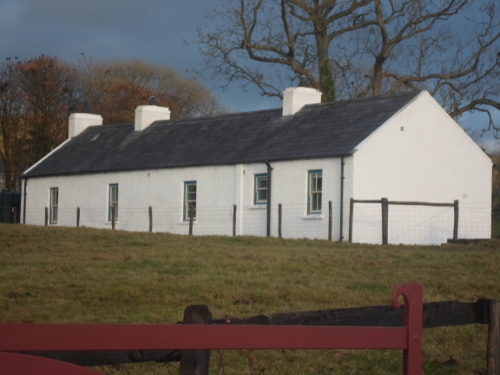 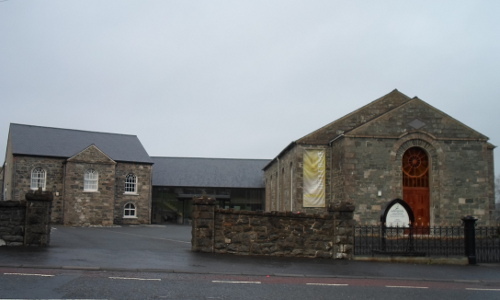 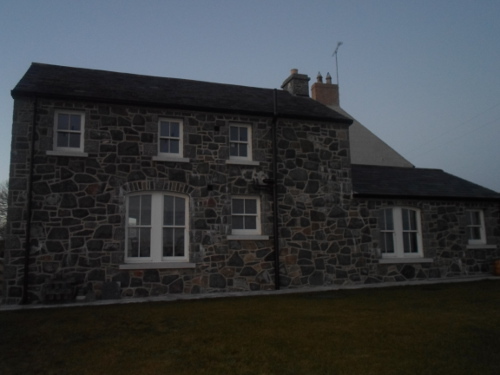 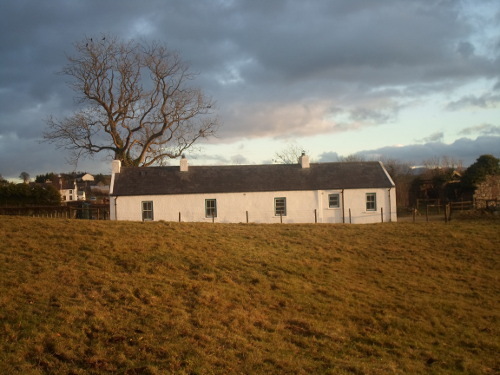 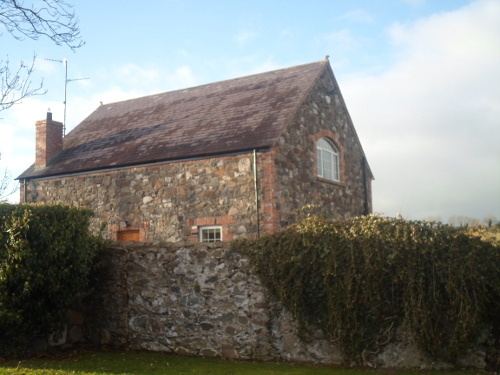 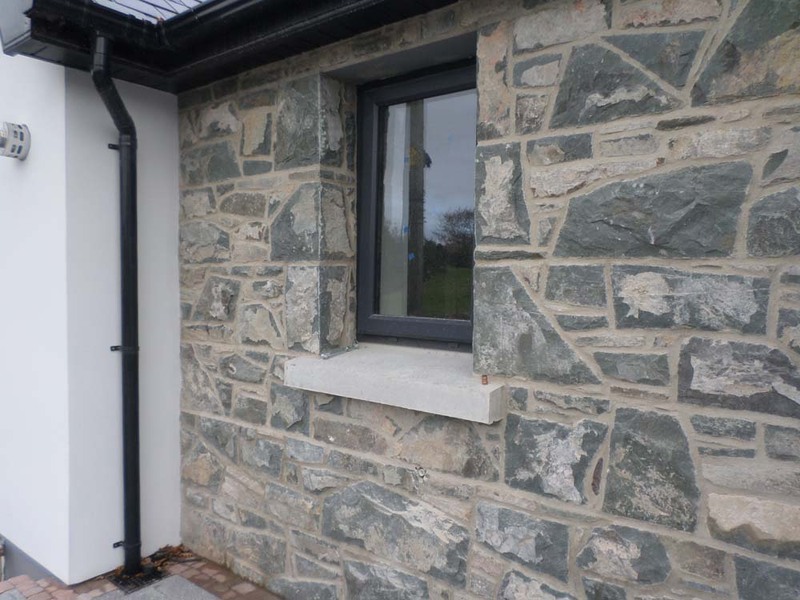 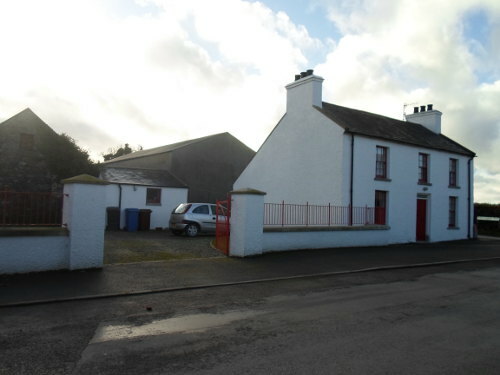 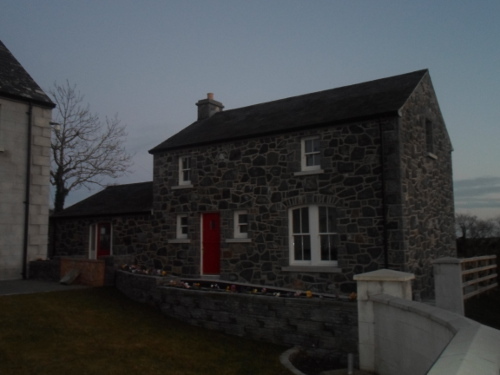 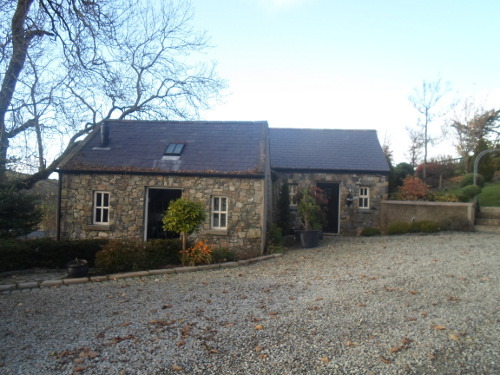 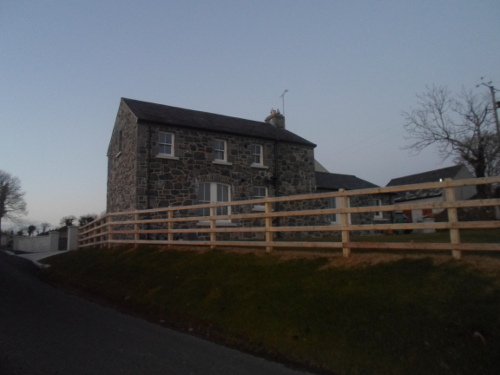 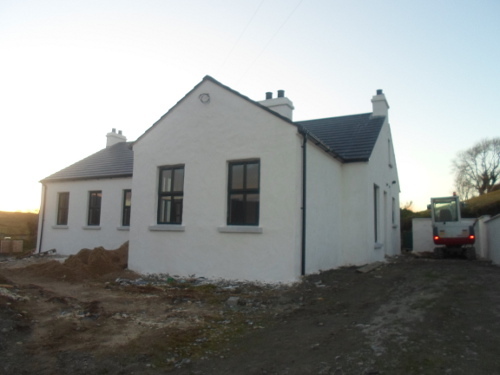 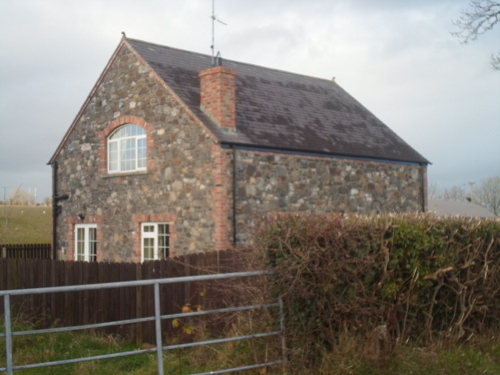 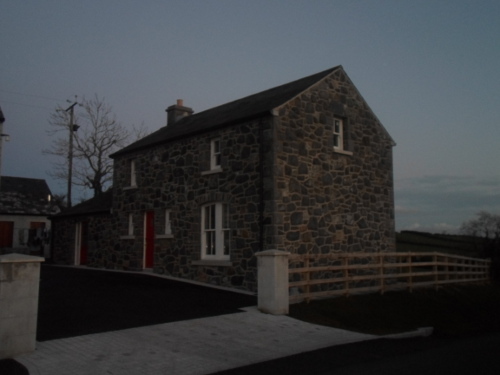 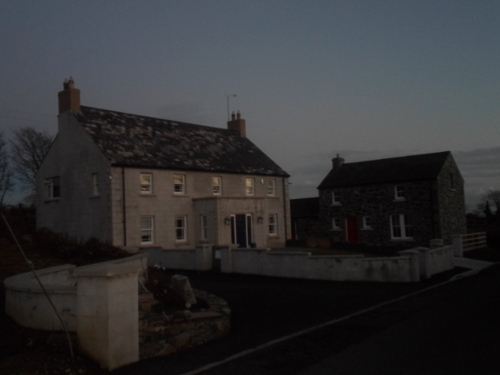 We have worked closely on several Mourne Heritage Trust projects including the complete refurbishment of a barn, unused for 100 years, which included a new roof, stonework, windows and chimneys. 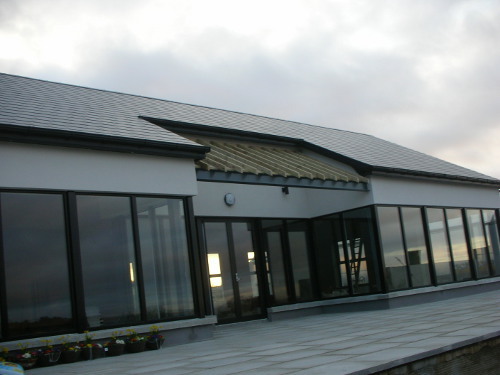 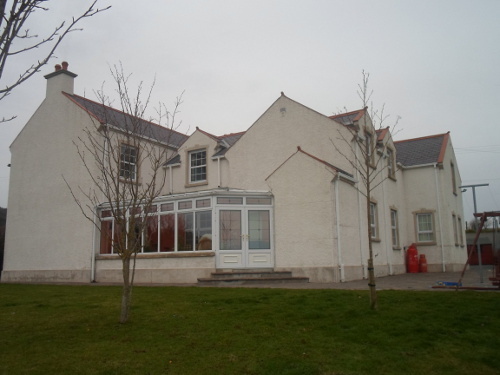 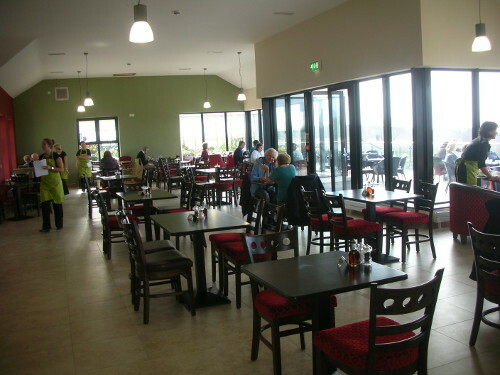 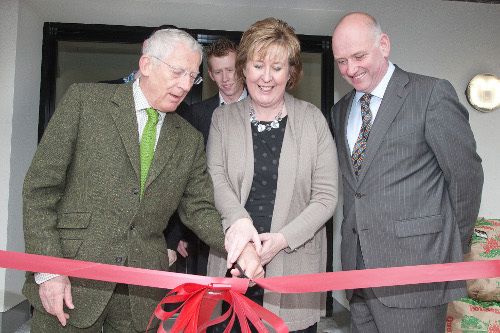 We worked closely with the Architects and the Trust with regular meetings. 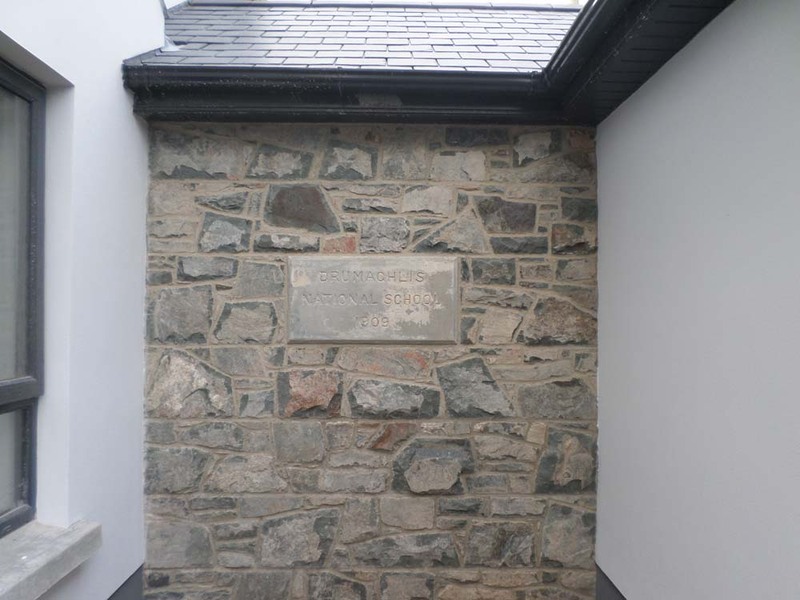 Our Church renovation included the removal of the stone wall towards the front of the church with steel beams put in place to expose the stained glass window where the pulpit now sits below. 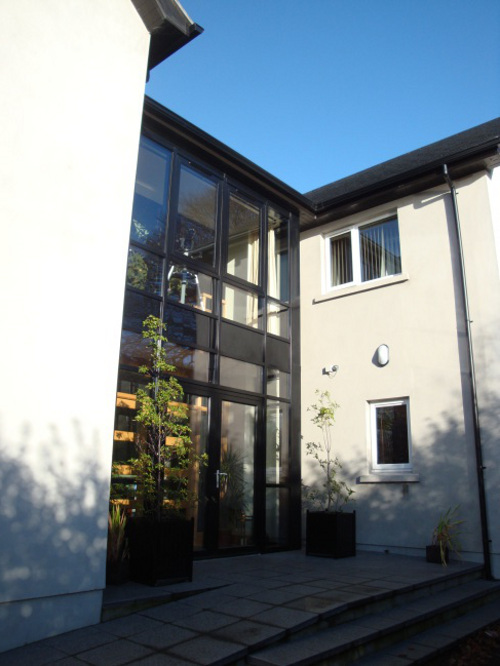 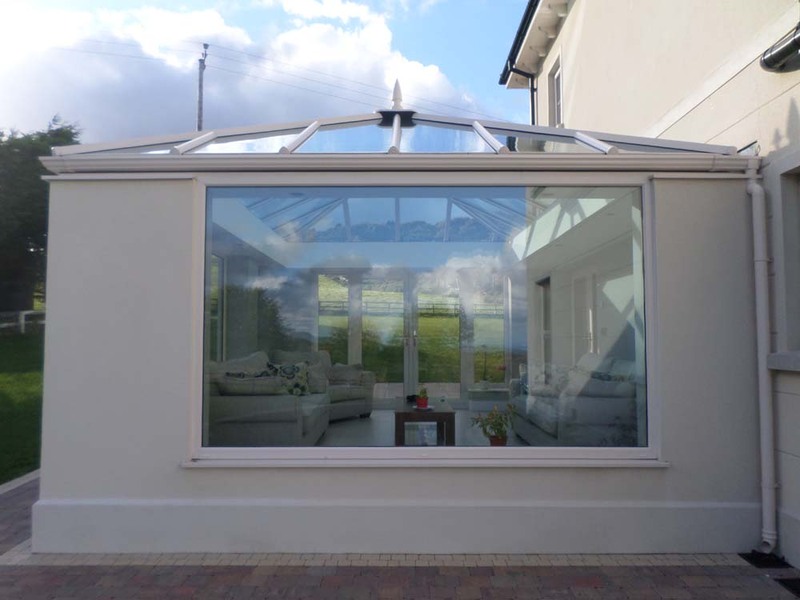 This renovation also included an alteration to create a glass surround balcony for overflow purposes.